Your home is a reflection of your personality and good taste, so, when you are about decorating your home you have to bear in mind that even the smallest details can affect on the overall view. The décor of your home is all about how different items work together thematically and visually. You need to balance between every element to work together and make sense, especially, in colors and textures. What is the first thing that will be highly viewed inside any home? 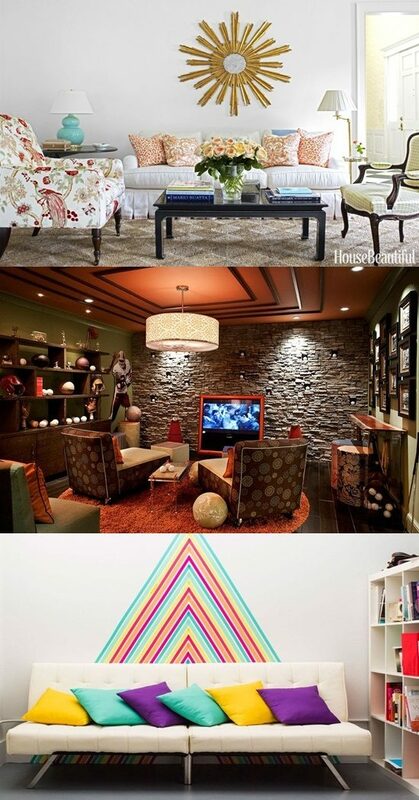 It will be your own walls and how you decorate it perfectly with a good balancing and within your budget. You may think about painting it, or installing wallpapers. To be honest, they are available choices but they will leave you in a crucial issue. What about thinking to change your walls look after a while! Here arises a big problem; first, wallpapers are quite expensive and may damage your wall when removing it. Painting is a plain decoration you can have many options as a decorative element as you wish “only available stripes or sponge spots”. To emphasis your personal decorative touch, you may use as alternatives; wall decals or wall stickers. These options are so ideal if a kind of person who loves change and remodels his home décor occasionally and always get bored from the same look. The wall decals are easy to install and to remove down the same is applied to wall stickers are easily removed and a nice way to decorate any room. These wall decals or stickers are available in the market with every shapes, size and design you need. You will get them easily when you order them online. They also will provide you with any theme you need to apply and when you want to change the whole look you can order another one without spending too much in getting new ones. 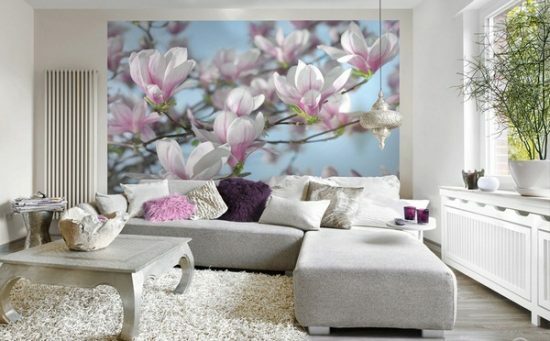 Plus, you will keep your walls look great without damaging them while removing wall stickers or decal. At last, you can be creative by ordered wall frames and frame your own photos with your loved ones. Remember the lights fixtures are a great way to brighten up the new look.